BELLA - Taste the Beauty! : Etta knows! that I just knew I had to share! Then she shared with me the best little 'parable'. else while she was savoring it! That Etta is one smart cookie! with divine flavors and extraordinary textures. just thought about the chocolate. since college!) and never looked back! More details about the tasting next week!! 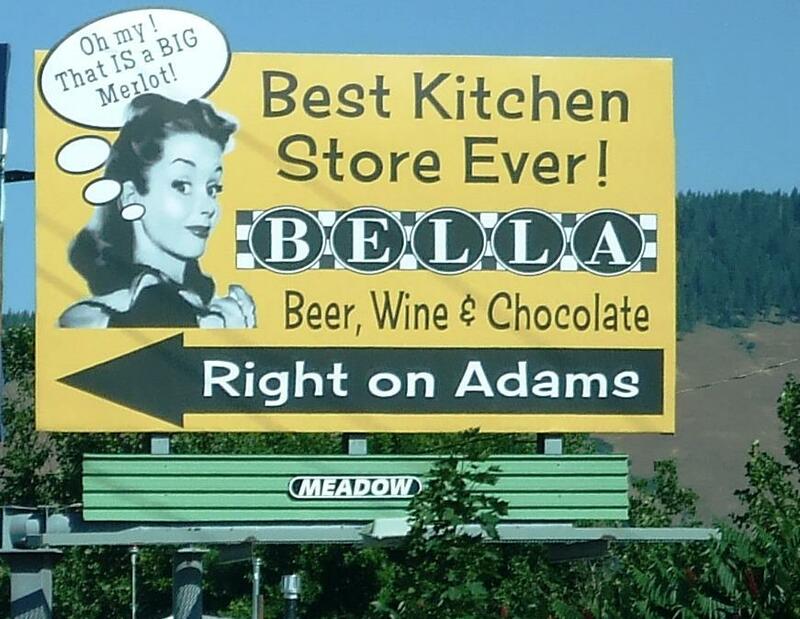 Happy 14th birthday BELLA Main Street Market in Baker City! Here's to the next 14. Cheers!! !